When you’re trying to get pregnant, you might be wondering what you can do to improve your chances. Certain medical issues that are beyond your control could be a contributing factor, but your lifestyle choices are also a contributing factor as well. There are women every day who go through the ups and downs of infertility. It can be one of the most devastating times in a woman’s life. When a woman goes through something like this, she will, of course, get an outpour of support, and even some words of wisdom, by way of old wives’ tales, but no matter how much support she can get from friends and family, it cannot replace that feeling of emptiness. The advancements in technology have given women a new perspective on motherhood. There are alternative methods for pregnancy that have proven results as well as high success rates for women having trouble getting pregnant. Now, even though you might be experiencing this difficult time in your life, there are things you can do to improve your chances of getting pregnant within your daily routines. I’m not talking about eating 37 grapes per day to help you produce the same amount of babies as the number of grapes that grow on a vine… nothing like that! There are things you can do to have a more realistic approach. 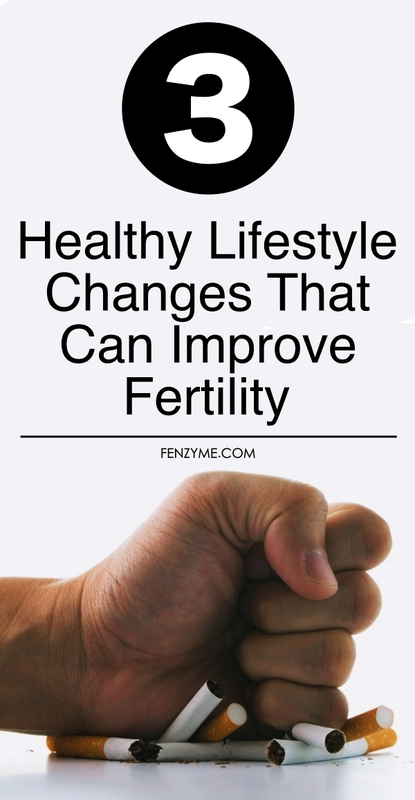 Consider making these lifestyle changes that can help improve fertility. Being overweight and underweight is one of the causes of infertility in women. Studies have shown that women with body mass indexes under 20 or over 24 are more likely to experience infertility. With that being said, try not to overdo it with your exercising and dieting. With you wanting to have a baby so bad, it can make you overwork yourself in your efforts. Women who are underweight have lower levels of the hormone that controls your appetite called leptin. When your leptin level drops, your ovulation can temporarily stop too, so if you’re someone who enjoys exercising but your body mass is under 20, you can still exercise, just do less vigorous exercises. If your body mass index is over 24, still don’t overdo your workouts, but a good solid workout in combination with a healthy meal plan will definitely get you to a happy medium. There are actually specific foods to help you lose weight. Making healthier food choices is a good rule of thumb to have in general, but it is crucial when trying to get pregnant. Do away with the junk food and processed foods, and instead opt for fruits and vegetables. It has also been shown that women who get their proteins from vegetables instead of meats found it easier to get pregnant. It’s definitely worth a try! Smoking is just bad all around. Not only will it increase your risk of cancer, stroke, and heart disease… it can also increase your risk of infertility. This habit can produce genetic abnormalities in your eggs, as well as decrease egg production. The genetic abnormalities can actually increase your risk of miscarriage and ectopic pregnancy. 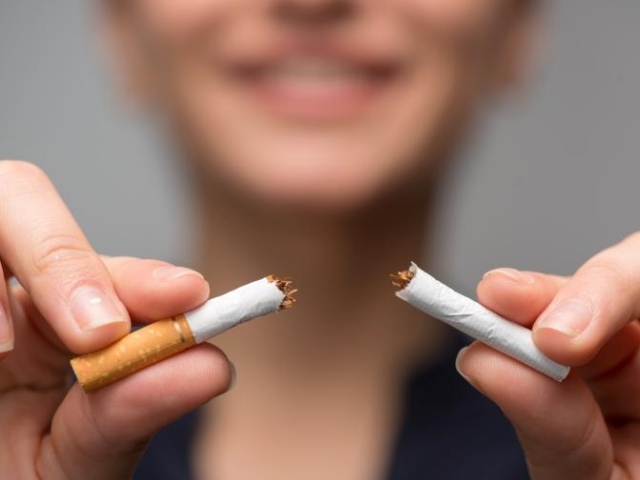 One thing that people also may not have realized is that smoking affects fertility in men as well. 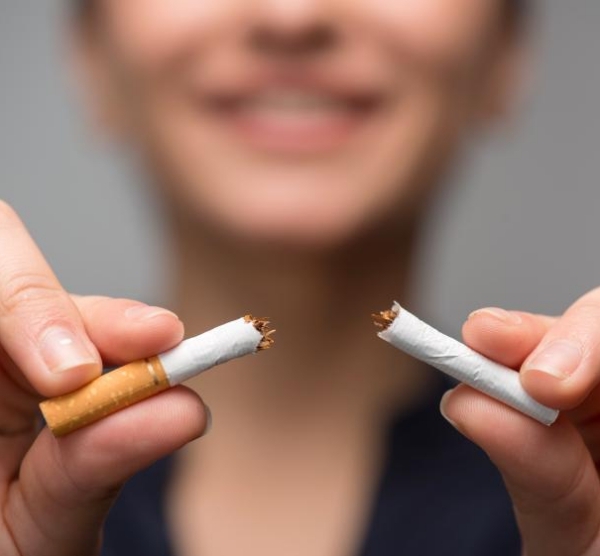 So just imagine how high your chances would be to conceive if both you and your partner stopped smoking! Limiting your intake isn’t saying to stop your intake, although that would be the better option. 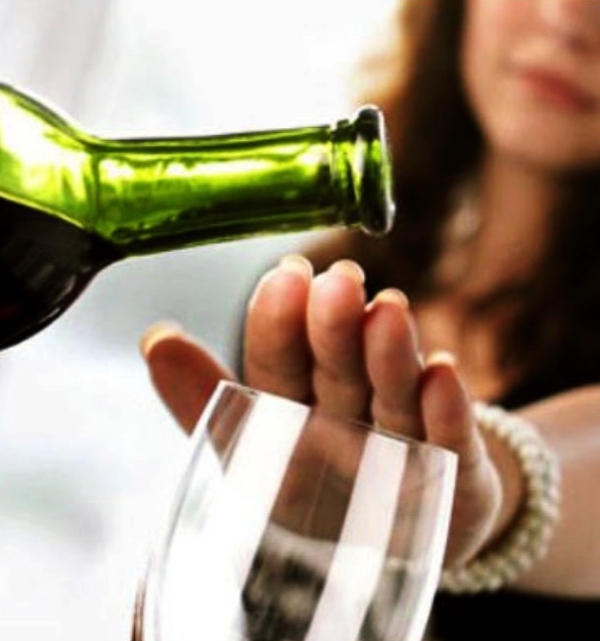 Johns Hopkins School of Hygiene and Public Health did research and discovered that women who drank less coffee and no alcohol had higher percentage rates of pregnancies than women who did the both.